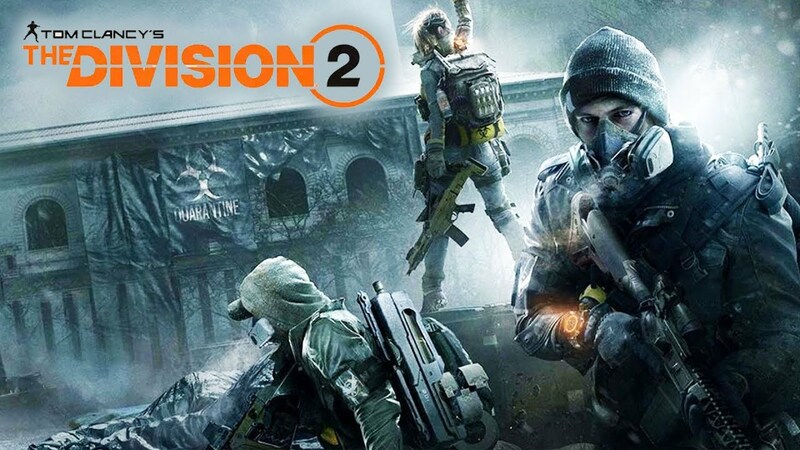 Ubisoft has announced the technical alpha for Tom Clancy’s The Division 2 that will this week between December 15 until December 18. 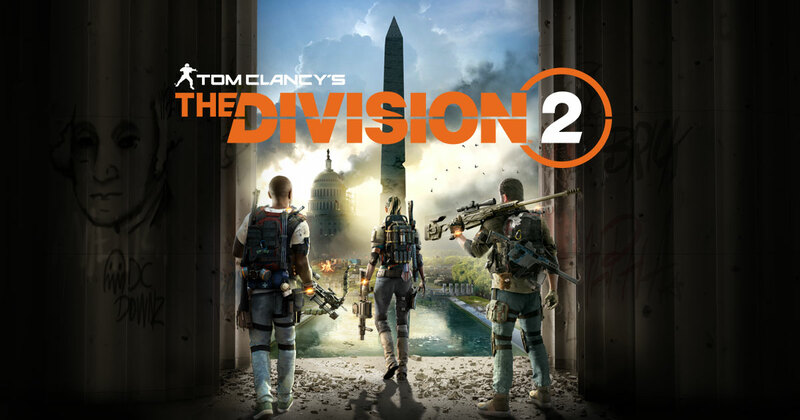 A good news comes or you who have registered for the upcoming beta of Tom Clancy’s The Division 2 through the official Ubisoft website. The developer has selected and invited numbers of people which in the list of the beta registrants to participate in a closed technical alpha on PC this week. Once you have signed the NDA agreement via the invitation email, you’ll be redirected towards our official Technical Alpha website. On this website, log in with your Ubisoft credentials. If you didn’t sign your NDA yet, you’ll be invited to do it again. When this NDA is signed, you will receive a confirmation email for your participation. The Technical Alpha should then be available on Uplay PC in your library. 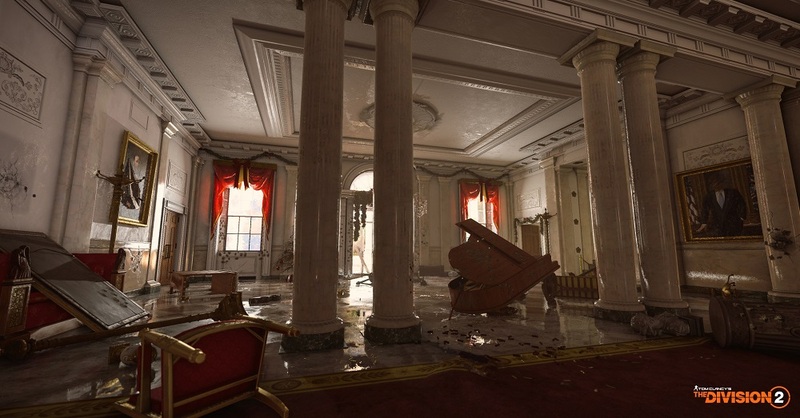 On the other hands, if you didn’t get any invitation, don’t worry, as Ubisoft also confirmed to host the private beta for The Divison 2 soon, and here, everyone is free to sign up. Interested to play this game?